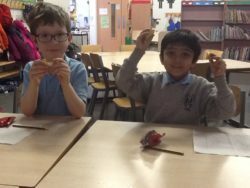 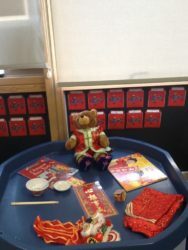 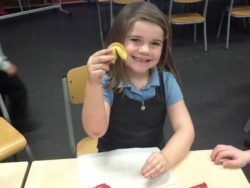 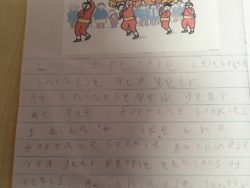 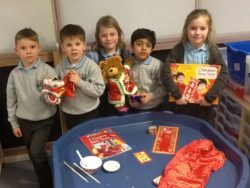 Room 6 had great fun learning about the Chinese New Year. 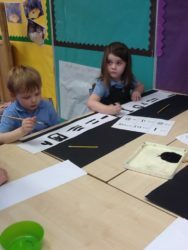 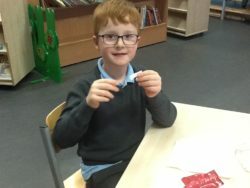 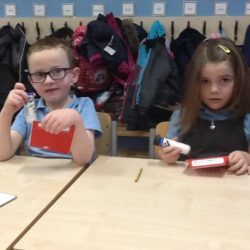 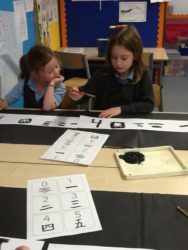 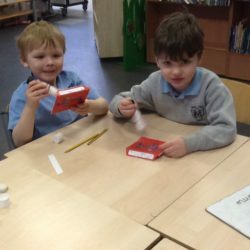 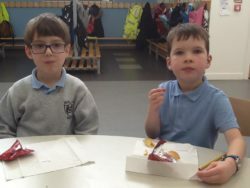 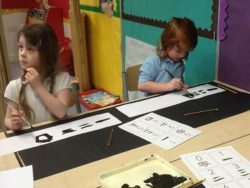 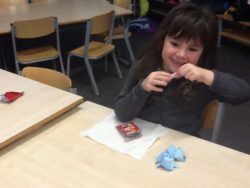 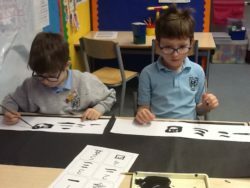 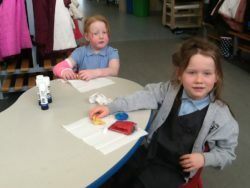 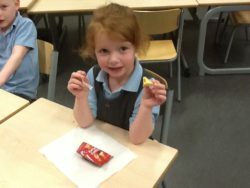 We made money envelopes, learned songs and wrote numbers 1 – 10 in Mandarin Chinese. 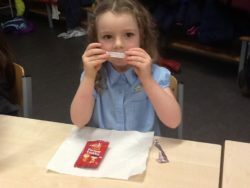 We also got the chance to try fortune cookies and read the special messages inside them. 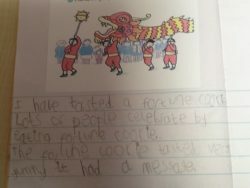 Hopefully good fortune will be coming our way! 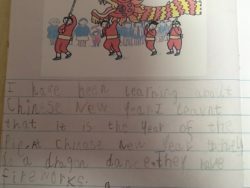 Then we wrote fantastic reports about what we learned and did.